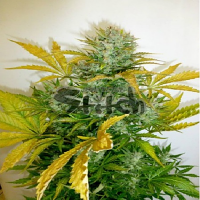 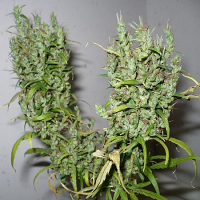 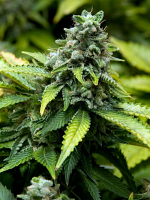 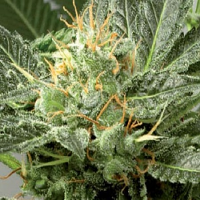 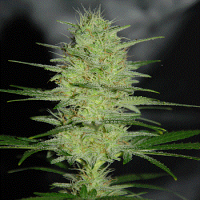 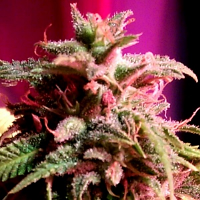 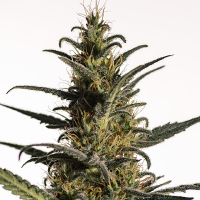 Purple Mazar Auto Regular Marijuana Seeds by the Flash Auto-flowering Seeds cannabis seed bank is an auto-flowering re-working of the iconic Mazar Afghani strain. 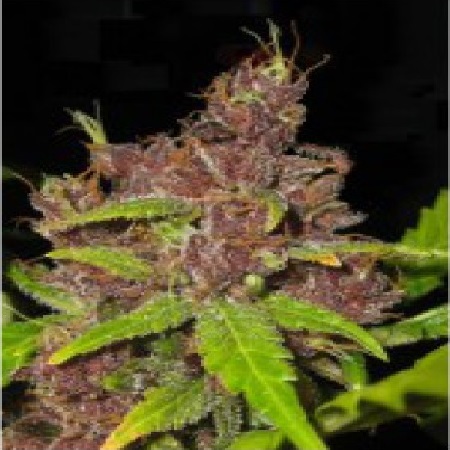 With a distinct, purple twist, Purple Mazar turns a deep purple colour whilst flowering and also produces a sweet, fruity scent. 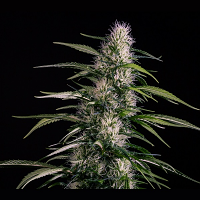 Delivering a long lasting buzz, this auto-flowering strain is ideal for kicking back and relaxing during the day or at night. 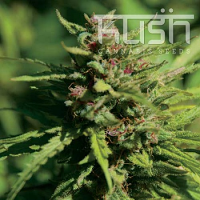 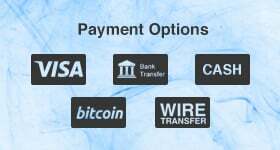 For further information about Flash Seeds Purple Mazar Auto Regular, or any of our 3,000 strains, please do not hesitate to contact us.